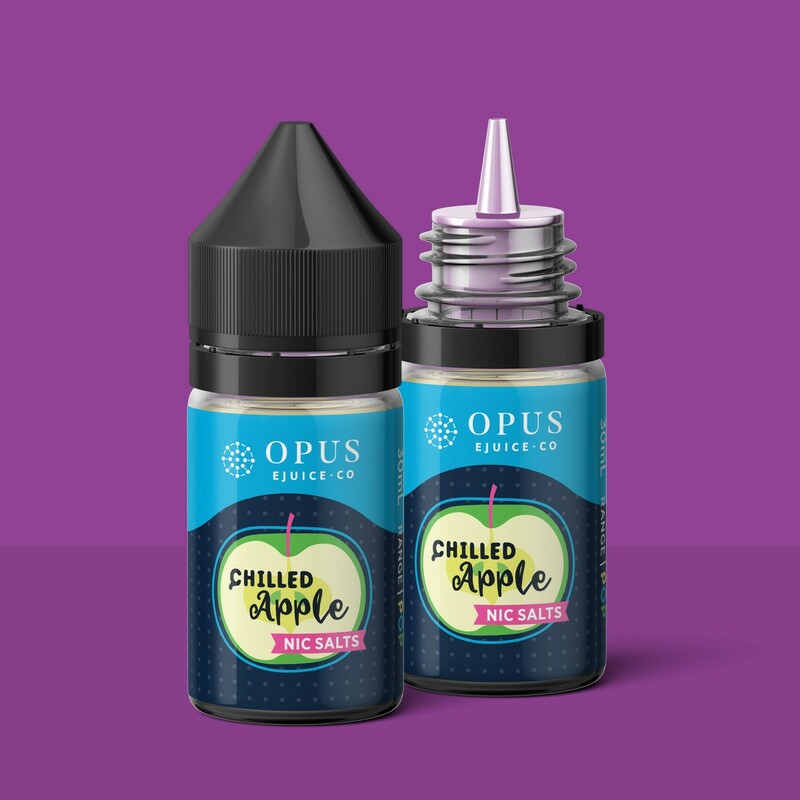 A mouthwatering apple candy with a refreshing shot of menthol! Been vaping this one daily all year. Love the cool inhale and tangy taste.